Another year has passed, meaning we’re faced with the latest special releases from spirit giant Diageo. 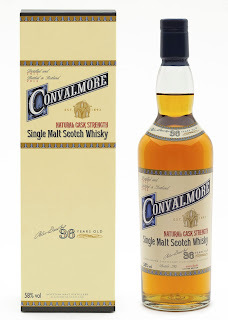 For those unaware, this is the annual selection where the company puts together several limited releases from its treasure trove of maturing casks and releases them onto an eager whisky consuming public. 1983 was the year that many distilleries were mothballed or shut down and stocks from these lost stills have dwindled ever since. 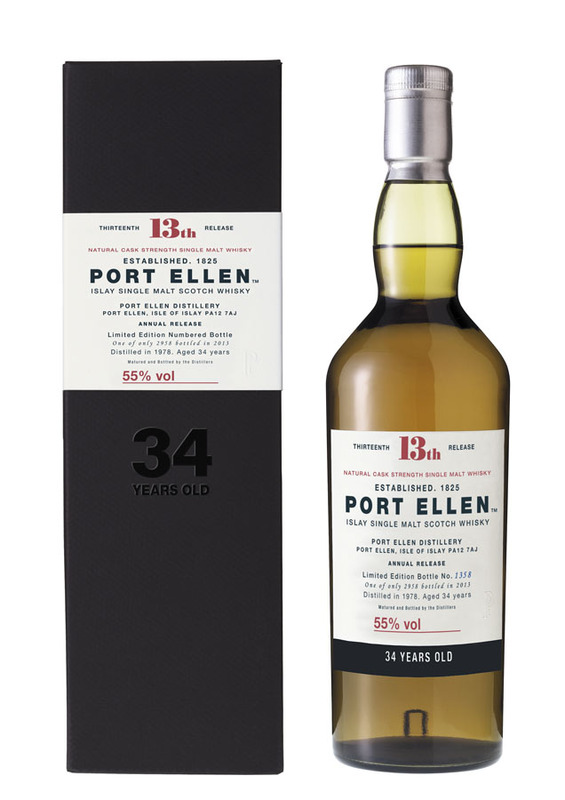 Through time we have grown to appreciate and love, extended aged bottling’s from the likes of Brora and Port Ellen. Diageo never comments on what it has left within its inventory but the general consensus is that these 2 distilleries in particular are almost at an end and Convalmore must be at this status as well. Allegedly in the case of Port Ellen, Diageo actually bought back casks from third parties to ensure some stock remained. 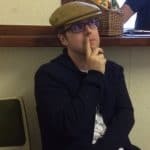 There are many contradictions within the official press release that includes quotes from Dr Nick Morgan, head of whisky outreach – a glorious title if there was ever one. For instance the justification is that Brora and Port Ellen are unique pieces of whisky history and excellent whiskies, therefore by default, each warrants this new level of pricing. Apply the same principle to other bottles such as a very old Lagavulin, which dwarfs the Brora with a price of £1950 and? What about the Convalmore? An exceptionally rare Speyside distillery that is seen far less frequently for sale than the buoyant Brora’s and Port Ellen’s. Funnily enough, the last bottling of a Convalmore was from Cadenhead this summer as part of their excellent small batch series – likes buses they appear all at once. Numbering just 288 bottles, also 36 years old, but yours for just £166 – is the official bottling 3 or 4 times a better whisky? Frankly that’s impossible based on how the Cadenhead Convalmore has been reviewed. I have a bottle myself, which will be on this site later this month. The only justification for the Lagaulvin would be if this was a one-off, never to be repeated or bettered age. That isn’t stated and nor should this omission come as a surprise. If this sells well with its intended market, then more will follow as the mark-up here is enormous. 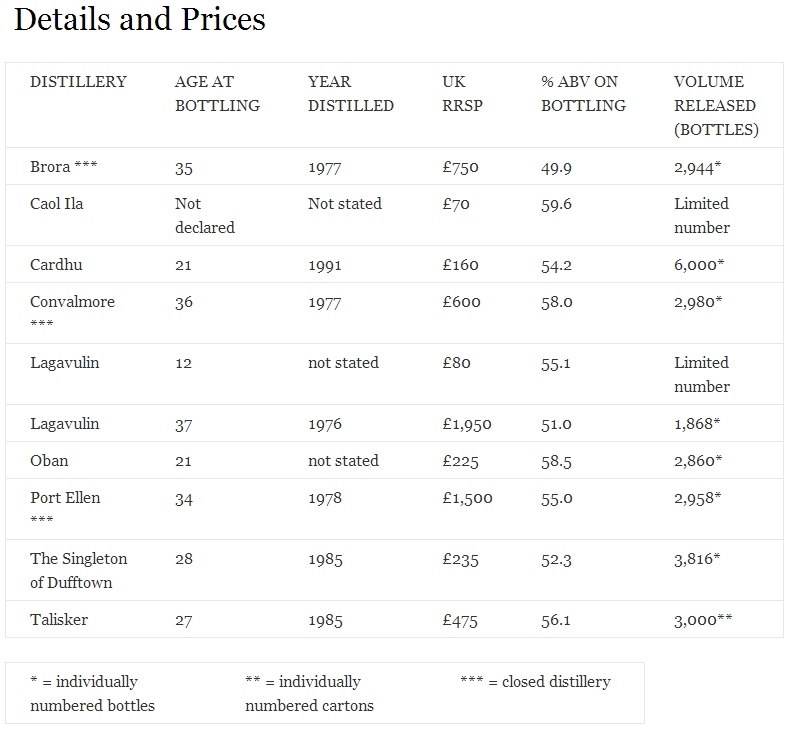 Confirmation is also lacking regarding the last stocks of Brora and Port Ellen, which in my eyes would be the only justification for such a level of pricing. Unless that follows shortly afterwards (perhaps if sales fail to materialise) then 2014 will see more of the same. Then my annual criticism of the packaging continues; more so this year. Previously I was inclined to let the bland, repetitive and basic packaging slide as this may have kept the cost of the whisky down. Now looking at some of the 2013 releases here it is very much a status quo from Diageo once again. These are being priced at a premium, luxury level, however the bottles come in little more than a cardboard box. For such a special bottle Diageo, one that is a piece of whisky history (your words), I’d expect you to try and at least match the Dalmore’s, Glenmorangie’s and Macallan’s of this world. Whisky is an international phenomenon now and those cash rich areas of the Far East and Russia are potentially where Diageo are pitching the high-end of the 2013 collection. 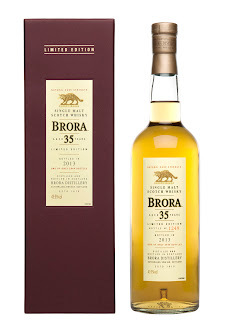 I have been fortunate to have a couple of releases over the past few years including the last 2 Brora’s. The 2013 edition is not justified at this new pricing level level and noting both the 2011 & 2012’s can be picked up at auction for around £400-£500 each, well do the maths. The 2012 is the same age as the 2013 Brora but almost half the number of this pending edition, which appears to be another contradiction of logic. In theory it should be stuck on the shelves for some retailers into 2014, then again, the market is king so let us see whether those instant sell-outs of previous years are replicated. I’m sure the usual suspects will be lined up for tasting events and overly positive reviews for their samples. Back when I first thought about this Angels’ Share series I knew that silent distilleries were a huge draw. Not only having a malt from..